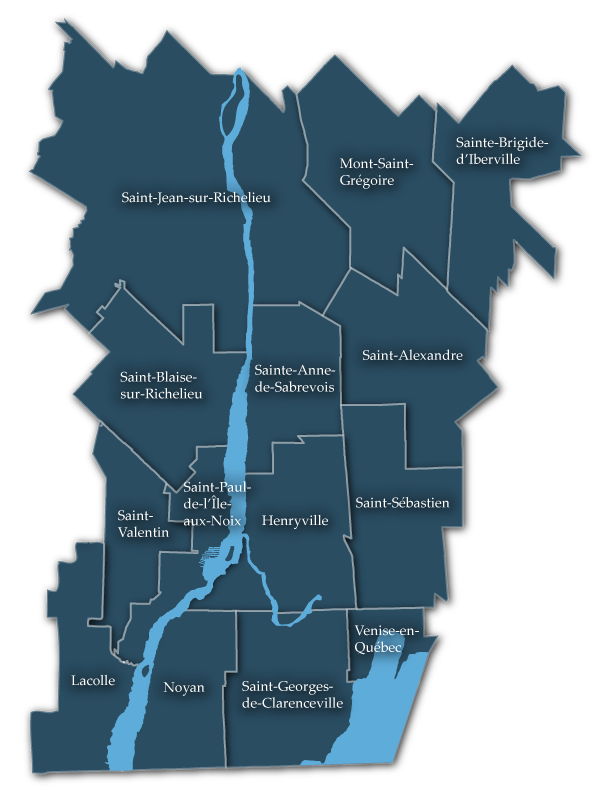 The regional county municipality of Haut-Richelieu is composed of 14 municipalities. The whole area covers a total area of 932 km 2 and provides an overview of the most diverse. The population of the MRC is $ 114 137 inhabitants. 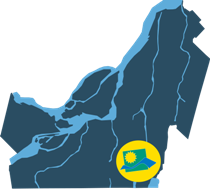 You can also visit the Ministry of Municipal Affairs and Regions under ( Link to the Directory of municipalities ).